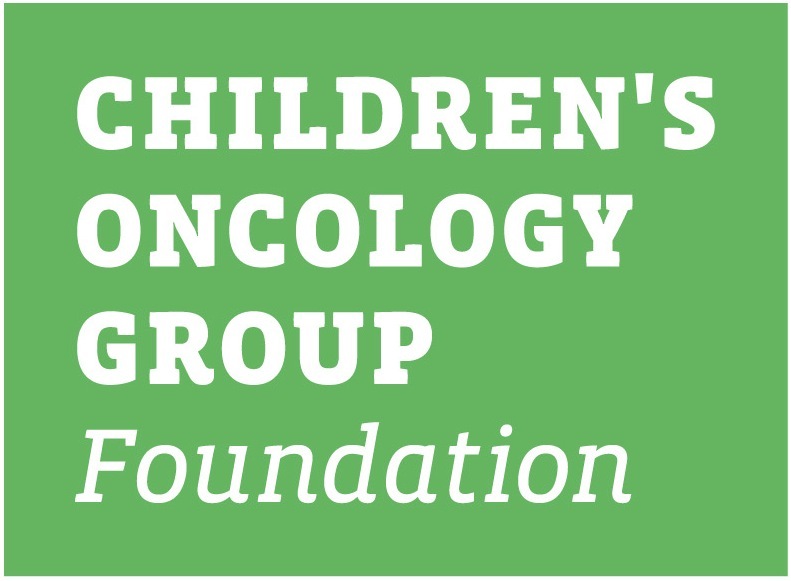 This family protocol summary provides a general overview of the Children's Oncology Group (COG) study AAML1031. It tells who is eligible and gives basic information about the study. More details about the study are in the consent form. You can get this from your oncologist. AAML1031 is a Phase III clinical trial. A trial is another word for a study. This study (clinical trial) is a therapeutic clinical trial. That means it is done to learn more about how well treatments work and the side effects of the treatments. The purpose of a Phase III trial is to learn if a new treatment that is known to work in treating a type of cancer is better in some way than the standard treatment. For example, does it have better cure rates, longer control of disease, fewer or less serious side effects, or fewer days in the hospital? AAML1031 compares three treatments. These treatments are called study arms. Usually, one study arm is the standard or the best proven current treatment. The other study arms have some changes or additions. The new treatment is thought to be at least as good as the standard treatment. It is not known if the new treatment will be better than the standard treatment. In a Phase III trial, each child is assigned to a study arm by a method called randomization. This is a process like flipping a coin that assures that each child has a fair and equal chance of being assigned to any of the study arms. That way, the study arms can be compared fairly. In most clinical trials, we will not know which treatment is better until all of the children taking part in the trial have completed treatment and have been followed for several years. If one of the treatments is found to be better or safer than the others while the trial is still on-going, the trial will be stopped. All children still in the trial will be given the treatment with the best results when possible. AAML1031 opened on 6/20/2011. AAML1031 reached its accrual goal and closed to further patient entry on July 31, 2017. Nearly 500 children are diagnosed with AML every year and more than half can be cured with standard therapy. In other words, more than half of the children, adolescents and young adults diagnosed with AML remain with no signs of cancer (in remission) for 5 years. The overall goal of this study is to see if the cure rate can be increased without causing more serious side effects from therapy. Side effects are unintended and unwanted results of treatment. Researchers want to know if the addition of a drug called bortezomib to the standard chemotherapy, can improve the cure rate for AML. Bortezomib has been studied in adults with AML in combination with standard chemotherapy drugs. It has also been studied in small groups of pediatric patients. FLT3 is a gene that plays an important role in the normal process of making blood cells. The FLT3 gene is called wild-type FLT3 when there is no abnormal change (mutation) in the structure of the gene. The FLT3 gene is called mutant FLT3 when there is an abnormal change (mutation) in the structure of the gene. This abnormal change allows cancer cells to grow. Patients with more mutant FLT3 than wild-type FLT3 in their cancer cells (i.e. high amounts of FLT3 gene mutation) don't respond as well to standard chemotherapy treatment. Sorafenib is a drug that has been shown to block the abnormal function of the FLT3 gene that makes cancer cells grow. AAML1031 will study if the addition of Sorafenib to chemotherapy is effective treatment for patients with high-risk AML due to the FLT3 gene mutation in their leukemia cells. Sorafenib has been studied in adults with AML in combination with standard chemotherapy. These studies determined the dose of sorafenib that can safely be given to adults. In these studies, the addition of sorafenib to standard chemotherapy increased the number of adults with AML who went into remission. Sorafenib has also been studied in small groups of pediatric patients. These studies found the dose of sorafenib that can be given safely to children. The starting dose of sorafenib on this study is based on results from a pediatric study that combined sorafenib with standard AML chemotherapy. In this study, researchers hope to learn the significance of very small amounts of leukemia, called minimal residual disease or MRD. MRD is a laboratory measurement that is able to detect very small amounts of leukemia cells in the blood or bone marrow. In this study the researchers also want to learn more about how treatment for AML affects the quality of life for patients. The researchers would also like to learn more about the stress experienced by parents whose children are undergoing treatment for AML. To see if an investigational drug, called bortezomib, is tolerated when added to the standard AML treatment without causing too many serious side effects. To compare the effects, good or bad, of adding bortezomib to the standard AML treatment to find out which is better. To determine the dose of sorafenib that can be safely given with the standard AML treatment. To compare the effects, good and/or bad, of adding sorafenib to standard AML treatment to find out which is better. To determine how effective the combination of sorafenib and chemotherapy will be at killing cancer cells. To study quality of life and parental stress of subjects who receive a stem cell transplant to subjects who are treated with chemotherapy. To understand the biology of AML better with the optional biology tests. To compare any changes in heart function with or without treatment with a drug called dexrazoxane. Dexrazoxane is a drug that is sometimes given to protect the heart from the effects of certain chemotherapy drugs. The treatment plan involves cancer fighting medicine called chemotherapy. The treatment on this clinical trial takes about 6 to 8 months. It is divided into 4 stages: Induction I, Induction II, Intensification I, and Intensification II. Depending on the disease risk group, patients may receive a stem cell transplant instead of Intensification II. Details about the individual drugs and the treatment schedule are discussed in the informed consent document. Prior to closure of Arms A and B, patients were assigned to either Arm A, the standard therapy, or Arm B, considered the experimental arm. Arm B used the current standard therapy in combination with bortezomib. Patients known to have high amounts of the FLT3 gene mutation before study enrollment will be offered enrollment directly onto Arm C, standard therapy plus sorafenib. Patients receiving sorafenib will have more frequent examinations of heart function. Arm D opened on 3/7/16 for patients with unknown FLT3 gene mutation status at the time of enrollment. Patients enrolled on Arm D will receive treatment with standard induction chemotherapy while FLT3 testing is being performed. If the test results show high amounts of the FLT3 gene mutation, subjects will have the option to change treatment during Induction I and continue with Arm C, standard chemotherapy plus sorafenib. Subjects who are found not to have high amounts of the FLT3 gene mutation by the end of Induction I will be taken off of this study. Another goal of the study is to better understand the biology of AML. Briefly, the study doctors want to test blood or bone marrow for certain genetic changes (called genetic markers) in leukemia cells. These tests are optional and will be done only if you agree. The optional biology tests are explained in detail in the consent. 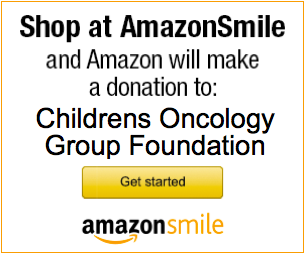 Your child's oncologist and nurses are the best sources for further information.